Waves provide a continual source of energy whether it’s sunny or cloudy, windy or calm. Recent studies found that America’s technically recoverable wave energy resource is estimated to range between 898-1,229 terawatt hours (TWh) per year, distributed across the coast of Alaska, the West Coast, the East Coast, the Gulf of Mexico, Hawaii, and Puerto Rico. For context, approximately 90,000 homes can be powered by 1 TWh per year. This means that even if only 5 percent of the potential is recovered, millions of homes could be powered by wave energy as the technology progresses. Of the 92 teams that qualified to compete in the competition, 20 teams advanced to the second technology gate. 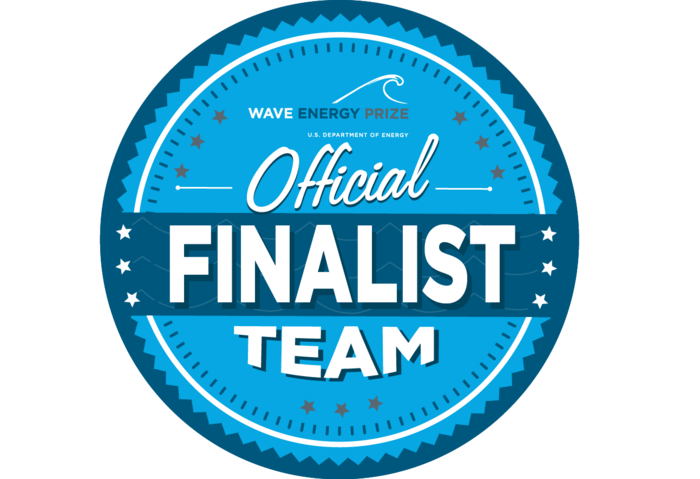 In this round, teams designed and built 1/50th scale models of their next-generation wave energy devices, which were rigorously tested and evaluated at five small-scale, wave-generating tanks across the United States. 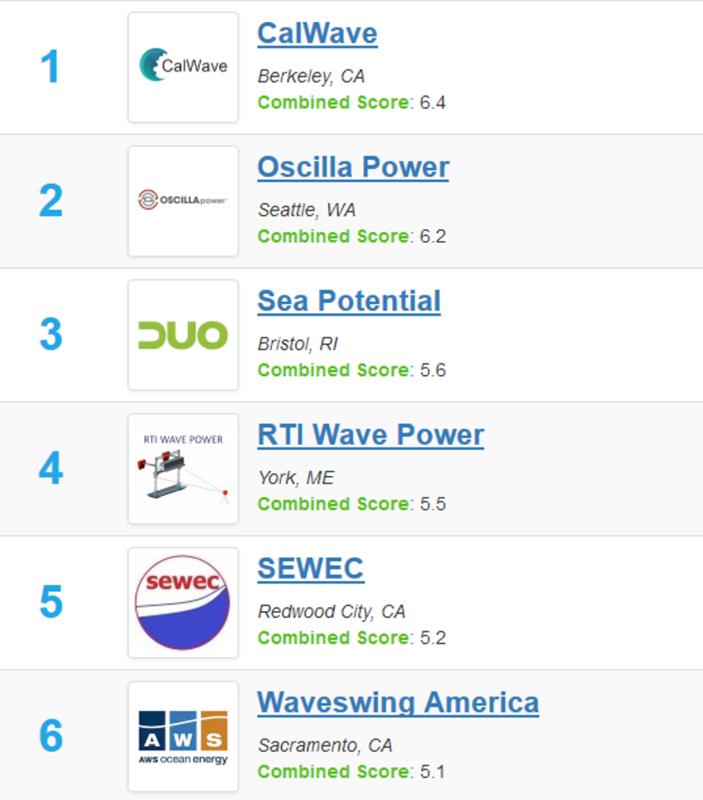 Finalists were selected based on their results and potential to achieve the Wave Energy Prize goals.